When it comes to mainstream auto brands, Honda and Toyota are two of the most familiar. 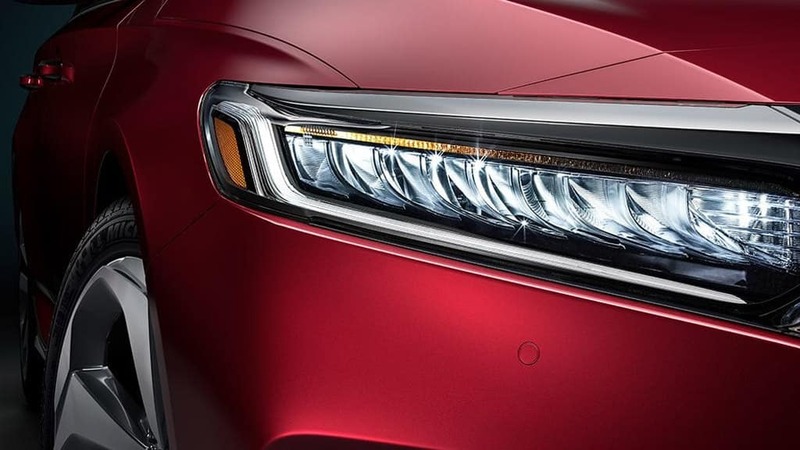 Models like the Honda Civic, Honda Accord, and Toyota Camry are essentially household names. So, how do you decide between two brands as prominent as Honda and Toyota? Easily! We’ve taken six new vehicles from Honda and matched them up with models from Toyota. Compare Honda vs. Toyota below! You’ll have peace of mind driving down Kapaau roads in either a Toyota or a Honda. Both car brands come with a 3-year/36,000-mile basic warranty and offer a 5-year/60,000-mile powertrain warranty. Looking to buy a certified pre-owned vehicle? Honda’s award-winning certified pre-owned program offers more benefits than the Toyota CPO program does. Both CPO programs offer 1-year/unlimited-mile CPO warranty and a 7-year/100,000-mile powertrain warranty. However, the Honda CPO program is more stringent with their CPO requirements, which means you’ll feel more confident that you’re getting a high-quality vehicle when you buy a Honda. While Toyota certified pre-owned vehicles go through a 160-point inspection and must have fewer than 85,000 miles, Honda vehicles go through a 182-point inspection and are required to have less than 80,000 miles. Honda Civic vs. Toyota Corolla: Compared to the Corolla, the Honda Civic is more powerful and efficient. With its 2.0L turbo inline-4 engine, it creates 158 hp vs. 132 hp from the Corolla’s 1.8-Liter 4-Cylinder. The Civic LX equipped with the CVT earns 30 mpg city/38 mpg* highway, putting it ahead of the Corolla’s 28 mpg city/36 mpg highway rating. 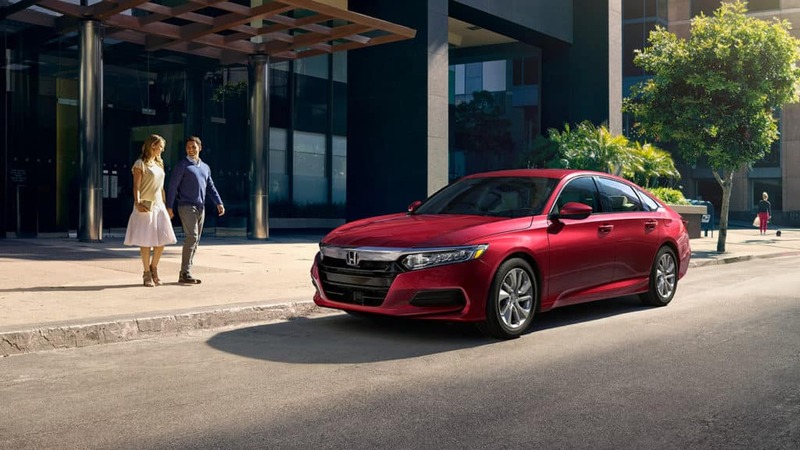 Honda Accord vs. Toyota Camry: The 2019 Honda Accord ($23,720** starting MSRP) and the 2019 Toyota Camry ($23,945 starting MSRP) are comparably priced. However, the Accord also earns 1 more mpg in the city and offers 1.6 cubic feet more space inside its trunk than the Camry. 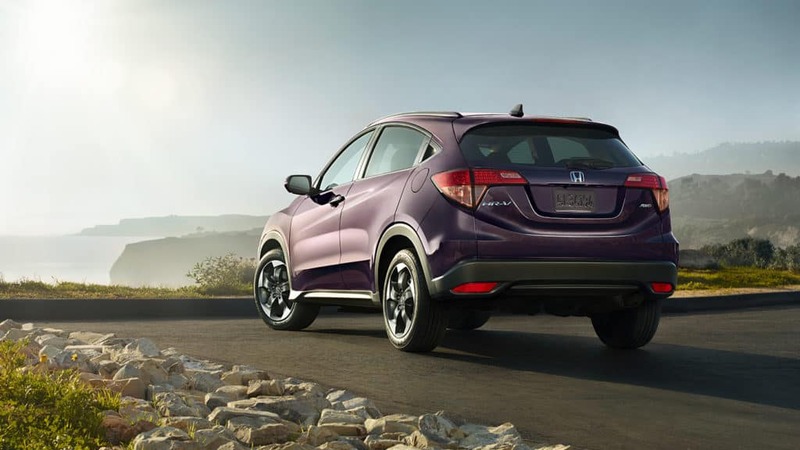 Honda HR-V vs. Toyota C-HR: Unlike the Toyota C-HR, the Honda HR-V is available with optional all-wheel drive. The HR-V also offers more cargo space. The HR-V provides a maximum of 58.8 cubic feet of cargo room with the rear seats folded, while the C-HR offers a maximum of 36.4 cubic feet. Honda CR-V vs. Toyota RAV4: You can expect to pay more for the Toyota RAV4; it has a starting MSRP of $25,500, while the Honda CR-V has a starting MSRP of $24,350**. The CR-V is also the more fuel-efficient choice for city drivers. With its 190-hp inline 4-cylinder engine (available on EX, EX-L, and Touring), the CR-V earns up to 28 mpg city* surpassing the RAV4’s maximum 26 mpg city rating. Honda Pilot vs. Toyota Highlander: Compared to the Toyota Highlander, the Honda Pilot is more powerful and efficient on the highways. The Pilot’s standard 280-hp V6 engine earns 27 mpg highway*, while the Toyota Highlander’s 185-hp 4-cylinder engine gets 24 mpg highway. 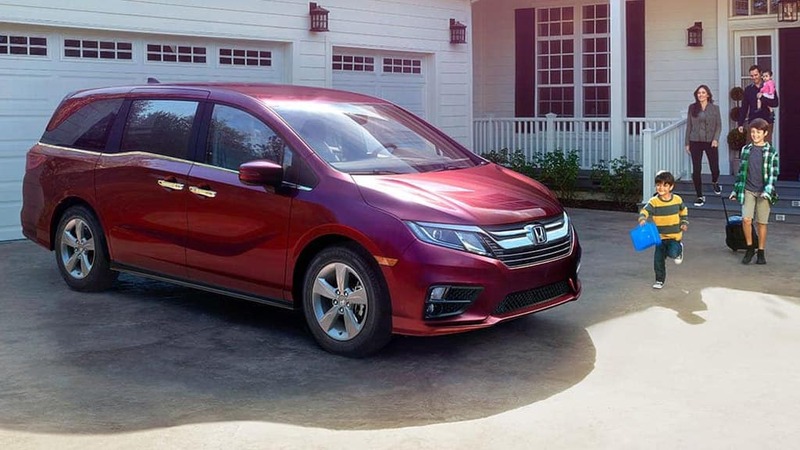 Honda Odyssey vs. Toyota Sienna: The Toyota Sienna earns 27 mpg highway, but the Honda Odyssey earns one mile per gallon more*. Additionally, the Honda Odyssey offers more cargo space. The Odyssey offers Captain Cook drivers up to 158 cubic feet of space behind the first row. The Sienna, on the other hand, offers a maximum of 150 cubic feet. Find Your New Honda Near Kamuela! As you can see, many of the Honda vehicles above are more affordable, efficient, and better equipped than their Toyota competitors. 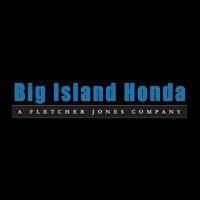 Test drive a new Honda at Big Island Honda in Hilo & Kona! Ready to start the buying or leasing process? Check out our lease specials and finance offers!